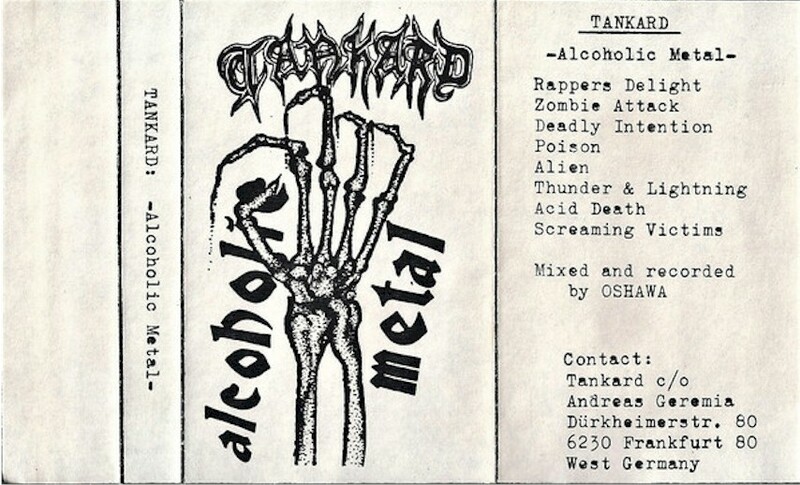 Tankard was one of the first German thrash / heavy metal bands and was formed in April of 1982 when the members were around the age of 15. Since then they have gone through several line-up changes and released a large numbers of records. 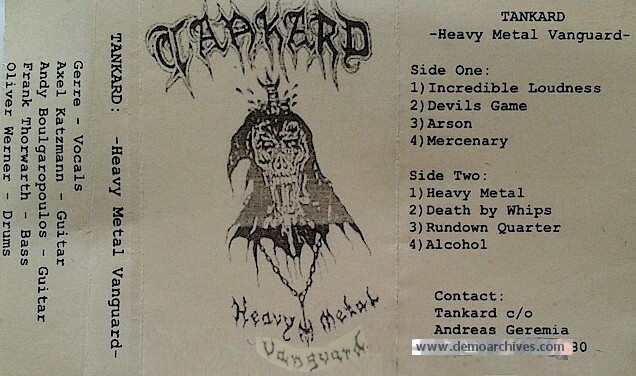 At first they were known under the names Avenger and Vortex before settling with Tankard in 1983.